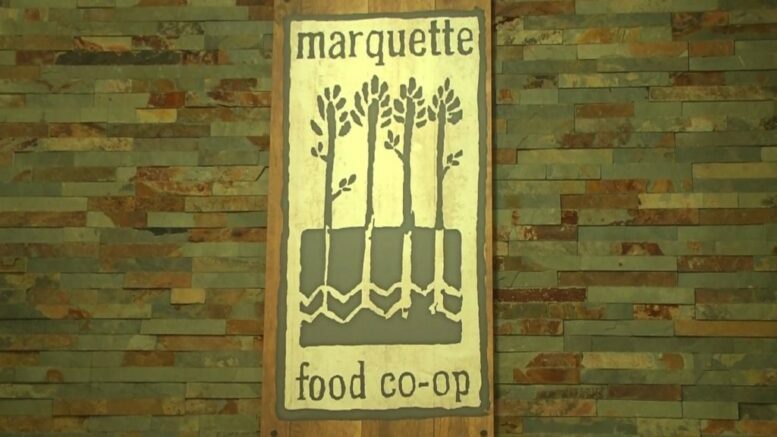 MARQUETTE — The Marquette Food Co–Op is starting a new program to help keep local food pantries stocked in their time of need. “Round Up at the Register” is a new initiative where customers can round up their total at the register to the nearest dollar as a donation to help supply local food pantries. Customers can also give any total they choose. Throughout the winter local food pantries need some help keeping their shelves full, and this is an easy way for the community to help do just that. In recent weeks, government employees were effected by the shutdown had to rely on local food pantries, and now there is even more of a demand for help. While the Co-Op will be ordering the normal food items such as macaroni and cheese, peanut butter, among others, Monte said they’ll also be ordering other items that often go overlooked. The program will run throughout the month of February, and possibly further if there is still a need for it at the food pantries. Additionally, any member that receives purchasing points from the Co-Op and pays for certain items to supply food pantries at the store will be given triple points on those purchases, as a thank you.